As your not for profit community hospice, Hospice of South Texas relies on your generous support to help us fulfill our mission. There are many ways you can donate, learn more below. Donations of any amount are appreciated and welcomed by Hospice of South Texas. To make a secure online gift by credit card, or with your PayPal account, please click the donate button below. 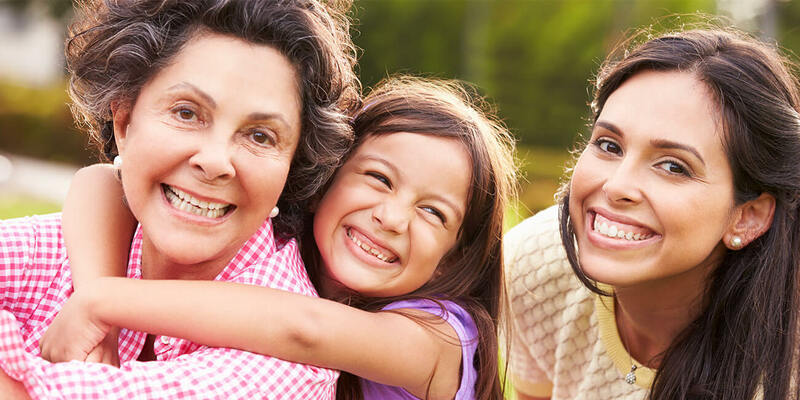 Hospice of South Texas is more than happy to help you commemorate the memory or presence of a loved one by accepting donations “in memory of” or “in honor of” someone you wish to recognize. All memorials and honorariums are acknowledged upon receipt with no mention of the gift amount. A gift to the Annual Fund will help us continue to provide: end-of-life care for everyone who needs it, regardless of ability to pay; grief support and bereavement services; innovative programs and training for our volunteers; community and professional education in end-of-life issues; and general endowment to ensure that our future needs will be met. The Gift of Light provides an opportunity for the community to memorialize and honor their loved ones during the holiday season. It also raises much-needed funds to help support Hospice of South Texas programs and services. A gift of $10.00 or more to Hospice of South Texas places a dove ornament on one of the trees at the Gift of Light site at H-E-B Plus in Victoria during the month of December. Each dove is hand cut and then beautifully inscribed in calligraphy with the name of your honored loved one, who may be living or deceased. Throughout the holidays, names of donors and honored loved ones are exhibited in a book near the trees of the Gift of Light. Fill out the form below to order online or click here to download the donation form. The form can be returned to our office at 605 E. Locust in Victoria or taken to the Gift of Light tables at H-E-B Plus in Victoria. The Gift of Light provides an opportunity for the community to memorialize and honor loved ones. It also provides the opportunity of raising much-needed funds for Hospice of South Texas programs and services. A gift of $10.00 or more to Hospice of South Texas places a dove ornament on one of the trees at the Gift of Light site in the Victoria Mall. Each dove is hand cut and then beautifully inscribed in calligraphy with the name of your honored loved one, who may be living or deceased. Throughout the holidays, names of donors and honored loved ones are exhibited in a book near the trees of the Gift of Light.